Allied Wallet’s Direct Integration API (Ver. 2.1) is part of our Next Generation API set. Our Direct Integration allows merchants to connect directly to our API, but does require coding. 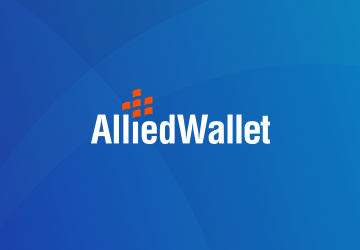 Click the link below to access Allied Wallet’s Direct Integration API (Ver. 2.1).